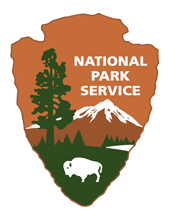 Looking to bring home a piece of Billings Farm & Museum? Explore all the items that we sell in our shop. 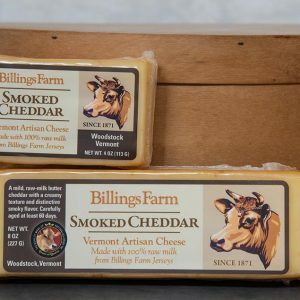 Whether you’re looking for sharp cheddar cheese made from our Billings Farm cows, books about Vermont history, or tickets to award-winning documentaries and films, you can find something to delight the mind and the senses in our shop. Twenty award-winning films screened in HD digital projection and Dolby surround-sound. A complete list of films and to ticket information will be available soon. Farm to Ballet returns on July 27th! Click here for more information and to purchase tickets.